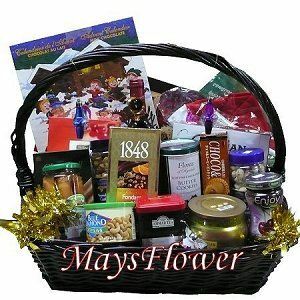 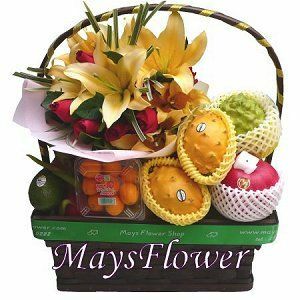 Mays Flower Shop HK location is just next to Yau Ma Tei Fruit Market, fresh imported fruit from Japan, Bangkok or other countries can easy be procured by our florist.Then, pack and deliver to different areas in Hong Kong, Kowloon and New Territory. 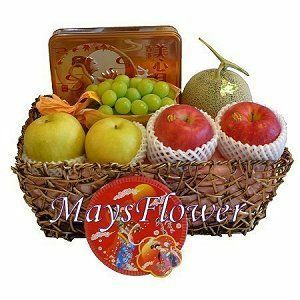 We can also tailor-made for you the Japanese fruit basket, Mid-Autumn fruit basket and New Year fruit basket.Feel free to give us a call or email. 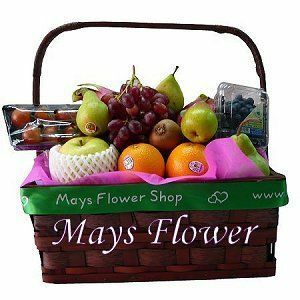 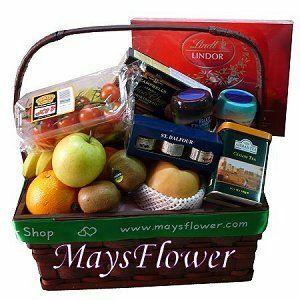 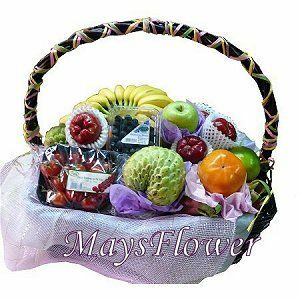 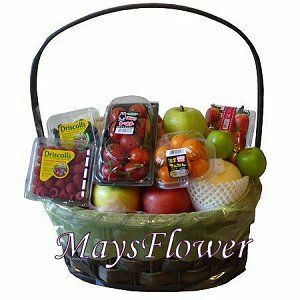 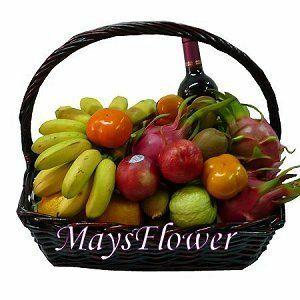 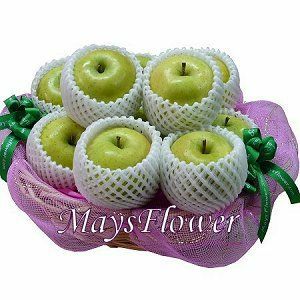 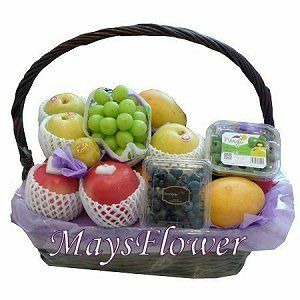 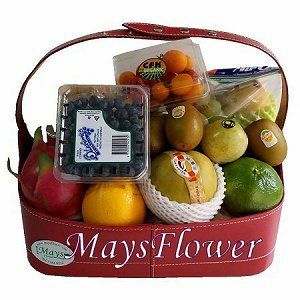 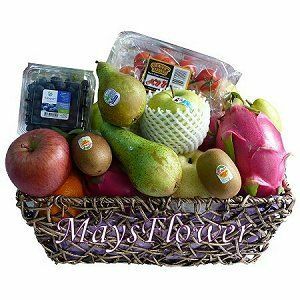 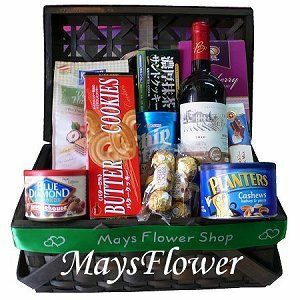 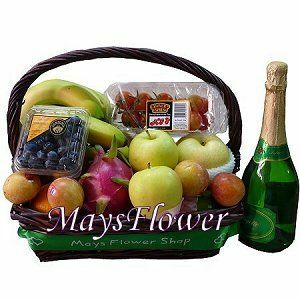 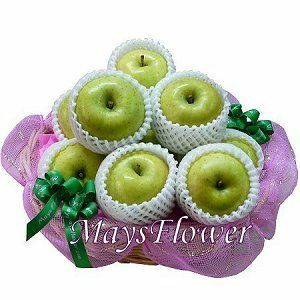 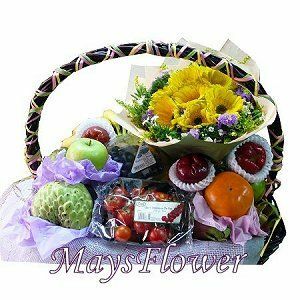 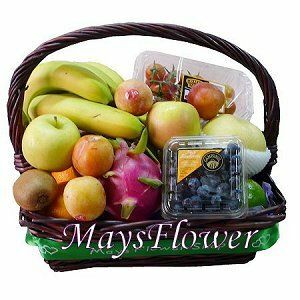 Mays fruit basket is your reliable choice for online flower shop in Hong Kong!